Grounds for divorce in Texas may be petitioned based on fault or no-fault declarations. If you are filing for divorce, a Williamson County Divorce Lawyer can explain how fault-based versus no-fault applies to your situation. No-fault requires no proof of wrongdoing. The petition informs the court of the request to dissolve the marriage. Common grounds for no-fault divorce is irreconcilable differences within the marriage. Grounds for a fault-based divorce must be substantiated to the court. It’s no easy task, which is why it’s essential to hire an experienced lawyer. A Round Rock Divorce Attorney can explain the reason and best strategies for choosing primary and secondary grounds for your divorce. In 2017 the National Center for Health Statistics (NCHS) reported the lowest Texas divorce rates at 2.2 per 1,000 inhabitants. Texas Vital Statistics Unit cited consistency in the number of children under the age of 18 in divorced households. More than fifty percent of Texas divorces involved no children. Less than twenty-five percent of these households consisted of only one child. More than twenty percent involved two or more children. 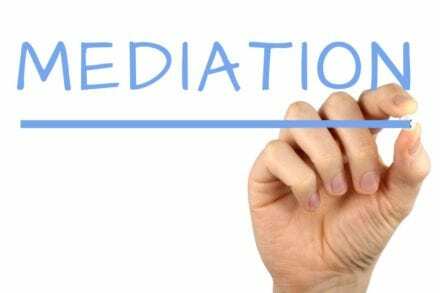 In some cases, the court may grant a divorce without regard to the fault-based circumstances mentioned in Texas Code, §Family Code, Chapter 6., Suit for Dissolution of Marriage, Section 6. 001.Insupportability. 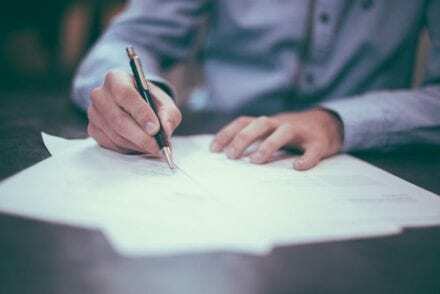 However, these laws do come into play since judges have the discretion to consider the necessity of fault-based laws when making decisions about property divisions. Cruelty (domestic violence) or adultery. Abandonment or incarceration (felony conviction) for more than one year. Estrangement (living apart) or confinement to a mental institution (insanity) for more than three years. Most cases end with both parties agreeing to a settlement. For some cases, reaching an agreement is difficult. It requires a Round Rock Divorce Lawyer with negotiation skills and divorce court trial experience. A Williamson County Divorce Lawyer can answer your questions about the state and county residency requirements for a divorce in Texas. You must reside in the county of filing for the court to have authority to hear the case. Otherwise, it will be rejected or dismissed. State residency for the last six months. County residency of 90 days before filing. Like life, there are slight exceptions to the rule. In the event, one spouse maintains a household in Texas, and the other spouse resides in another state or country, the non-resident spouse can file for divorce in Texas. Special rules apply to military families. The Jackson Firm will review your case and the applicable Texas divorce laws in your case. Divorce is emotional, stressful, and complicated. An experienced attorney can make a difficult situation less threatening. Divorce is governed by the state. 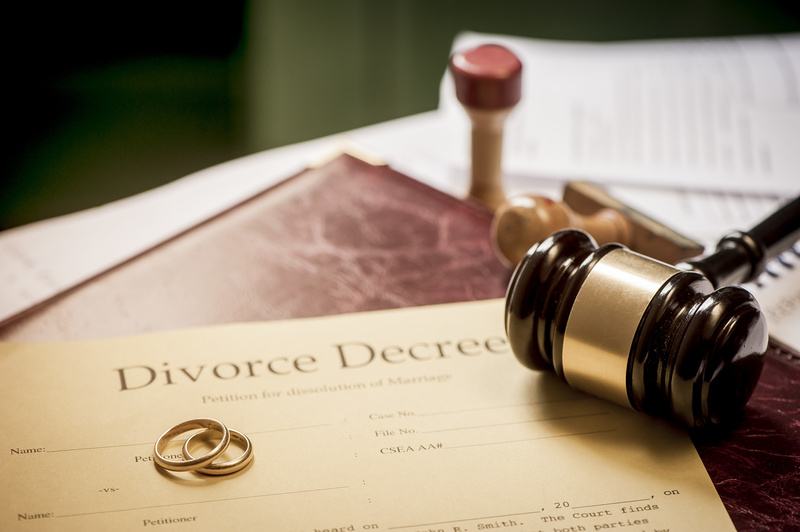 If you are unsure of your marital rights or how to approach this change in life according to Texas laws, contact our Round Rock Divorce Attorney at The Jackson Law Firm.